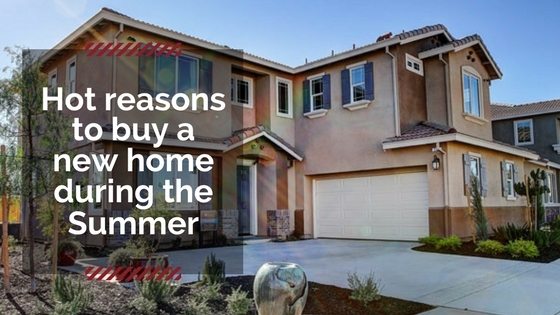 Summer: the days are long, the nights are hot, and it’s a great time to buy a new home. We’re in the middle of the most popular time to buy and sell a home during the year. 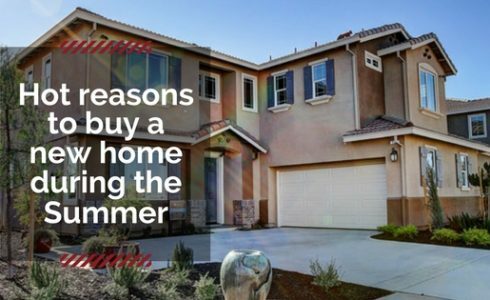 If you’re looking to buy a new home this year, here are a few reasons why you should consider making the move during the summer months. Inventory levels are higher during the summer months than any other time of the year, giving you plenty of options to choose from. This higher inventory gives homebuyers a higher likelihood of finding a home in a desired location or with specific features or layout. Need to sell your home in addition to buying a new one? Then summer is a great time to make that deal. Since the summertime is such an active time for homebuying, buying and selling a home at the same time tends to be a little bit easier, reducing the risk of having to juggle two mortgages. We always recommend people explore a potential neighborhood to gain an understanding of its personality and quirks. This recon mission is easier during the summer since the warmer months draws more people outside so you can gauge the community feeling. This is also a great time to get a feel for the kid-population in the neighborhood. Ready to make the move to a new home? Discover exceptional living in our new home communities throughout Northern California and Sparks, Nevada. Visit DiscoveryHomes.com to view our available quick delivery homes, and our current promotions and events.